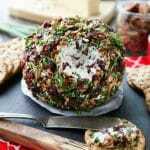 Ranch & Onion Cheeseball - Dessert Now, Dinner Later! 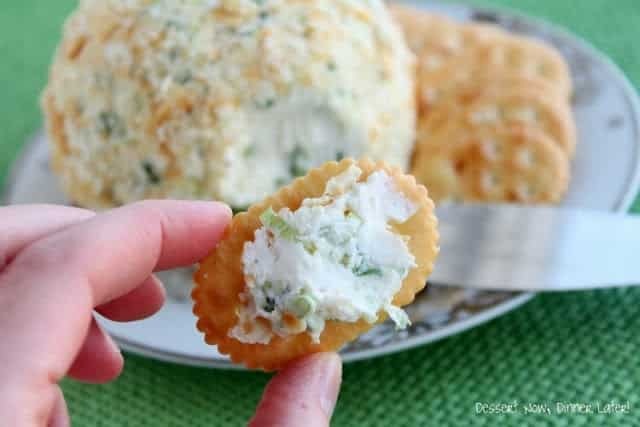 This Ranch and Onion Cheeseball is so easy to make and will be loved by all! 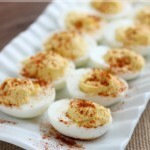 Perfect for holidays or snacking! New Year’s Eve is just a couple of days away & I don’t know about you, but we ALWAYS have a cheeseball with crackers to snack on. We also like to munch on my Chili Cheese Chip Dip! It’s just one of those nights where you skip dinner & munch the whole night long. 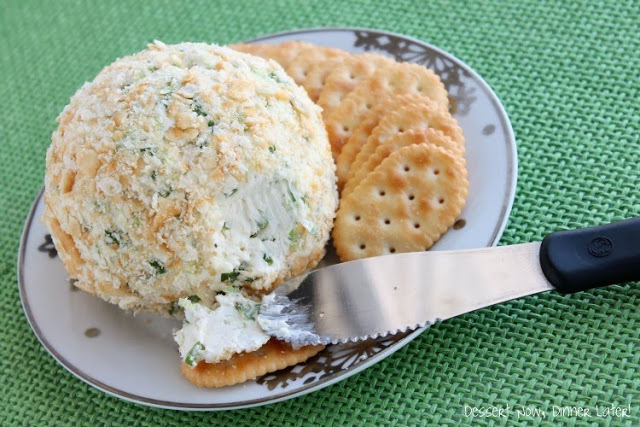 This is a simple cheeseball generally liked by all. And I rolled mine in crushed crackers because I know some people don’t like nuts or are allergic to them. The only thing about the cracker coating, is that it does take on some of the moisture from the cheeseball as it sits in the fridge for a few days, so try & get it eaten up sooner than later. In the bowl of a stand mixer with the paddle attachment, beat cream cheese, ranch mix, and green onions until incorporated. Using a spatula, scoop cheese mixture onto large piece of plastic wrap. Wrap the plastic around the cream cheese mixture to create a ball shape. Roll ball into cracker crumbs. Keep covered & refrigerated if not eating right away. Serve with crackers. Oh yeah, this looks really yummy. 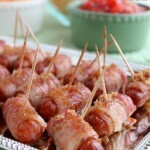 I think I may make this for New Years Day football time. We always have a cheeseball on New Year’s Eve, too! I may have to switch our usual one for this one! this is an ‘old’ recipe I know, but on the off chance that someone is reading this, can you tell me what RANCH MIX is – when I lived in USA I seem to remember that American dips (which were so popular!!) always seemed to include some salty/artificial flavour/dry packet mix – is that what RANCH MIX is? Any suggestion for an alternative/replacement for those of us who live in Europe?! Hi Ann! In the United States the salad dressing of choice is Ranch and they sell a powdered version of it at the stores that you mix with mayonnaise and buttermilk to make the dressing, so that’s what the Ranch Mix is. You can make a homemade version. This recipe I found seems to be the closest to the store-bought packet of Ranch Mix: http://www.foodiewithfamily.com/2014/04/04/homemade-buttermilk-ranch-dressing-mix/ 1 packet of Ranch Mix equals about 3 TBSP so if you adjust the measurements to make that much or just add those seasonings to your preferred tastes that would work as well. You can leave out the dry buttermilk if you like, it will just be less tangy. Good luck! I always use the pkgs. of chipped beef to roll my cheese ball in. I also add some to the cheese ball…Yum Yum. I’ve never tried that! Thanks for the suggestion! Mmm! Sounds like a great addition! Thanks for sharing! 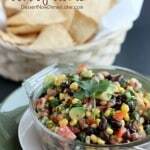 Hi, Amber, I love this, it sounds delicious! I am pinning this and sharing it over at FB and Twitter. I would love it if you would stop by the Celebrate Your Story link party over at Celebrate and Decorate, I think my readers would love it! Honestly, this was great just as written. I used the buttermilk ranch mix packet, and it may have been a bit too salty for some, but I loved it. I should have chopped the onions a bit smaller, too, as I served it to teens, but they ate half of it, so it must have been pretty great.